Compact, versatile, perfect for promotion & product presentation. 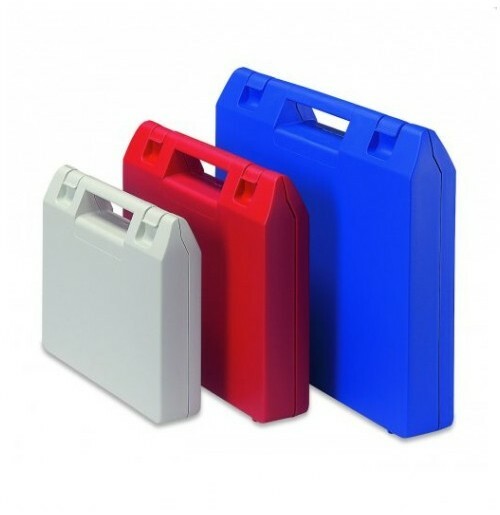 Durable, one-piece moulded case withsnap shut catches. Minibags have long lasting “living”. Excellent surface finish - ideal for printed logos. Injection moulded in PP (Polypropylene) recyclable material. For further custom options please contact us.